Our busy lives may often feel stretched to their full capacity. 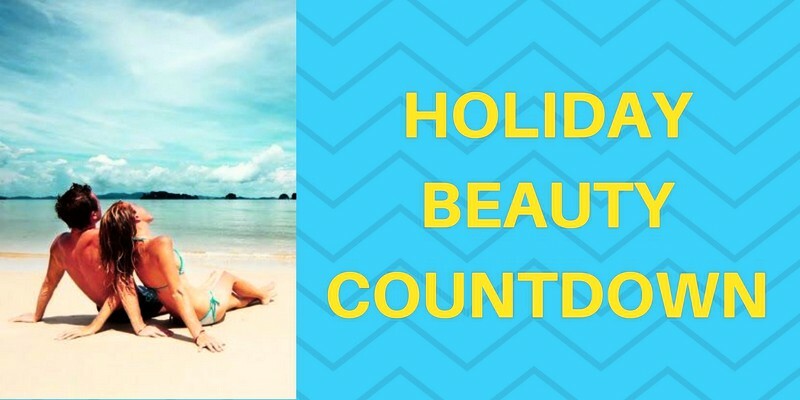 For many couples the relentless demands of work and family commitments make finding the time for a romantic break seem like the impossible dream. 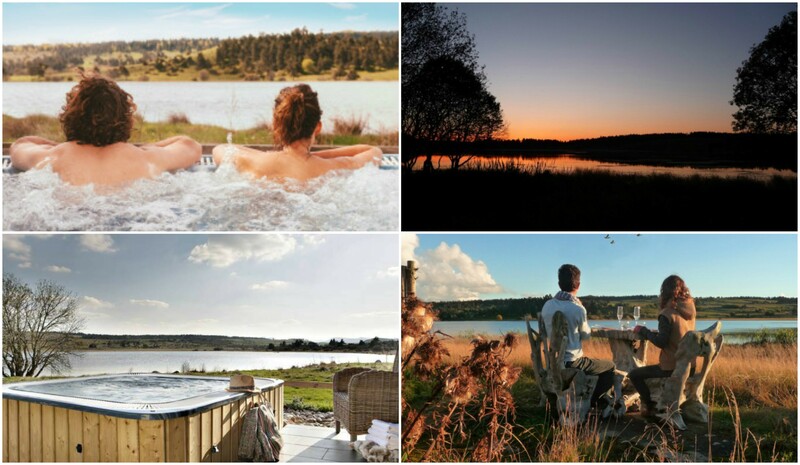 Win a 2 night-stay for 2 in Secret France at INSTANTS D'ABSOLU" Ecolodge & Spa - a French secret getaway where the lucky winning couple will enjoy a classic room with breakfast and Spa access included. 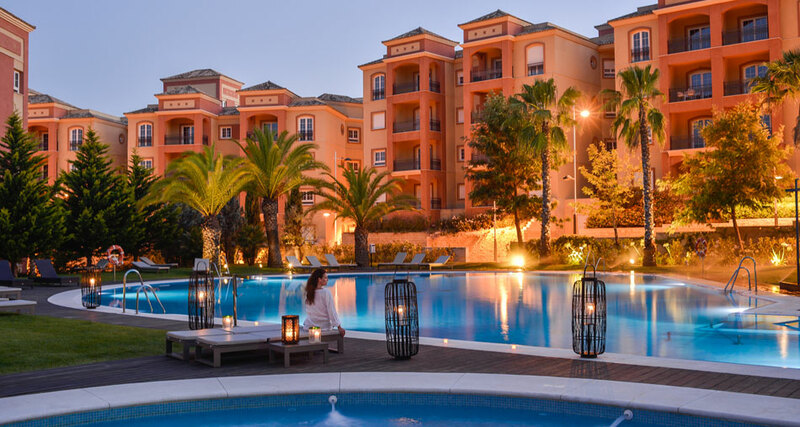 Win 3 nights in AMA Andalusia Spa Resort!